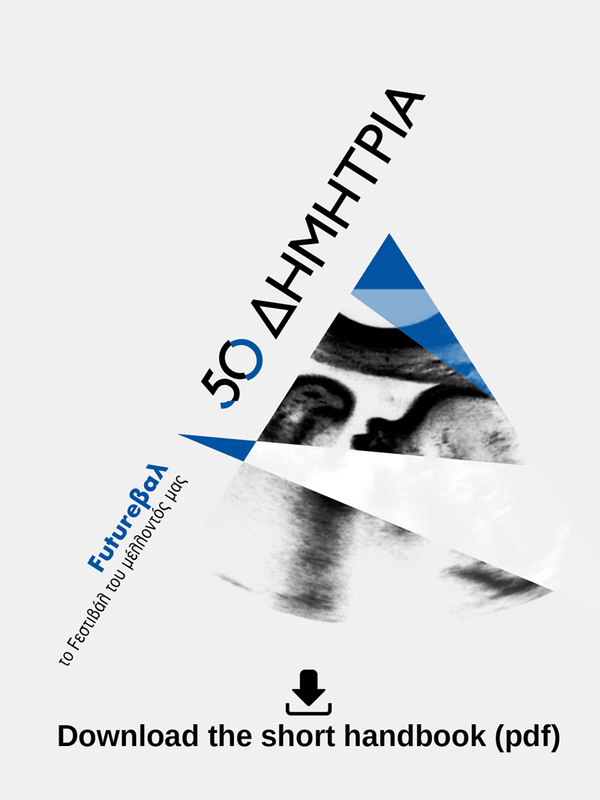 The 50th Dimitria Festival aspires to transform the city into a large cultural work site. Keeping in line with the extrovert vibe that has been giving the city a metropolitan aura of groundbreaking new ideas, the Festival is eager to turn Thessaloniki into a national as well as an international destination. This catalogue will guide you through a rich programme filled with art, theater, music, dance, speech and literature, a spectacle of rich proportions which is organized with a celebration of culture and aesthetic in mind. We are ready and we are proud to present an imaginative and creative October 2015. We would like to welcome you and wish a most fulfilling 50thDimitria Festival.